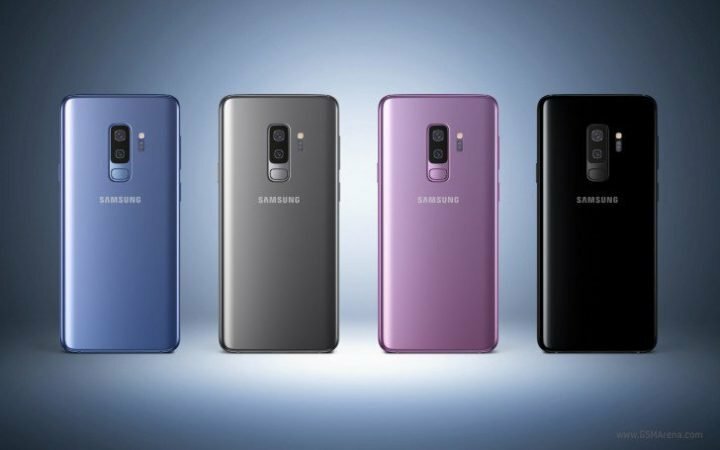 Both the Galaxy S9 and Galaxy S9+ are coming in 2 new colors: Lilac Purple and Titanium Gray. That is in addition to the two colors that existed for the Galaxy S8, Midnight Black and Coral Blue, making a total of 4 color variants. The Coral Blue color seems a little bit darker than the baby blue color that was used on the Samsung Galaxy Note 7, Galaxy S7, and Galaxy S8. In the United States, pre-orders will begin on March 2nd, 2018. AT&T, Sprint, T-Mobile, U.S. Cellular, Verizon Wireless, and Xfinity Mobile will be carrying the devices in stores starting March 16th as will Best Buy retail and online, Amazon, Costco, Sam’s Club, Target, and Walmart. Cricket Wireless and MetroPCS will only carry the device in Midnight Black, whereas the others will carry it in Lilac Purple, Midnight Black, and Coral Blue. The device will also be available direct from Samsung for $719.99 for $30/month for 24 months (Galaxy S9) or for $839.99 for $35/month for 24 months financing (Galaxy S9+). Trade-ins will begin on March 2nd, and those who pre-order can save up to $350 with a qualifying trade-in. 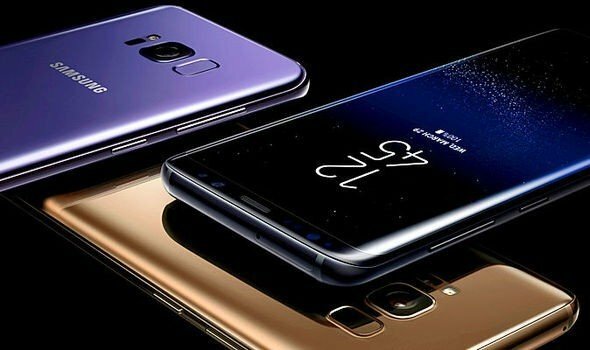 The Samsung Galaxy S9 and S9+ are at £739 and £869 in United Kingdom, 849 euros and 949 euros in Europe and Rs. 46590 and Rs. 54350 in India, with availability set to March 16th, 2018.